Dr. Randall Bondurant is honored to have been selected to continue the legacy of quality care Dr. Mannix and the San Juan staff is known for. Dr. Bondurant is excited to lead San Juan Animal Hospital into its next phase of cutting edge veterinary medicine in a warm, caring, and compassionate atmosphere. A graduate of Auburn University, Dr. Bondurant founded a multiple doctor practice in Atlanta, Georgia in 1988. In 2011, Dr. Bondurant sold the practice and moved to California to be close to his children, now attending school in California. Dr. Bondurant wants you to know that he pledges to provide you and your furry family members the very best care and attention and exceed your expectations for quality, compassionate care and service. 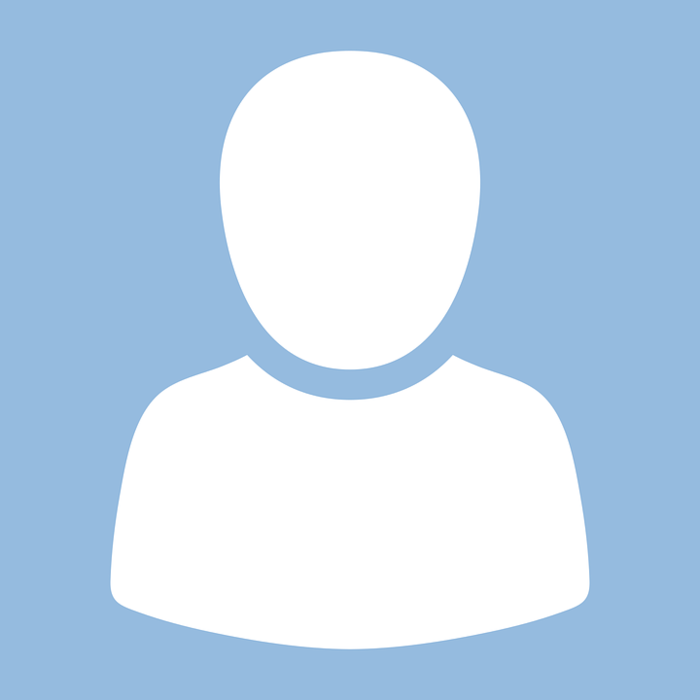 Please let Dr. Bondurant know if you have any questions or concerns or if you have any recommendations or additional services you would like us to offer. 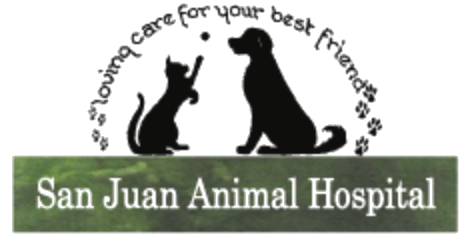 Here at San Juan Animal Hospital, Dr. Bondurant and our entire staff are always eager to help.